Nottingham Conference Centre recently played host to spinal experts from across the globe when the NSpine 2013 event took place in the city 2 – 8 September 2013. The award-winning conference centre was chosen as the main venue for NSpine 2013 thanks to its prime location and modern conference facilities. 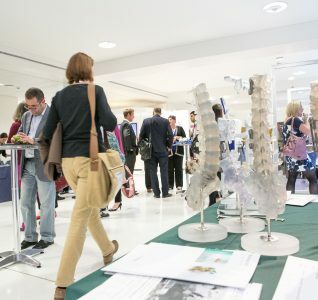 The event, run by the Centre for Spinal Studies and Surgery at Nottingham’s Queens Medical Centre, was a comprehensive review of pathology affecting the spine aimed at encouraging the exchange of knowledge and innovative thinking around spinal surgery. 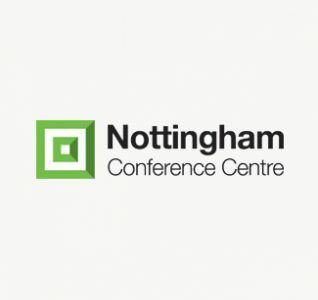 Nottingham Event Team worked with the event organisers to secure the ideal venues for each aspect of the conference and to provide additional resources such as coaches for delegates around the city. 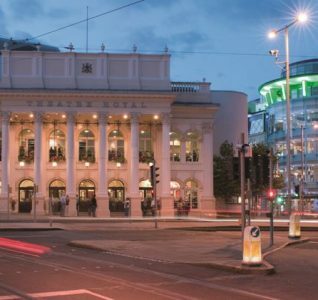 Another highlight for attendees was a guided tour of Nottingham city centre, taking in highlights such as the oldest pub in England and other historic attractions. The Albert Hall was also a venue used during the event, hosting a well attended talk by Sir Peter Mansfield. Dr Sherief Elsayad from the Centre for Spinal Studies and Surgery and Queens Medical Centre said: “All of the elements of the event worked together to make it a success and the support provided by the Nottingham Event Team was invaluable. “The Nottingham Conference Centre was perfect and the team worked really hard to make the event a success. The local faculty are already keen to return to the venue for BritSpine 2016. The Park Plaza also worked well as the host hotel for our international faculty and comprehensive support from the Nottingham Event Team helped things to run smoothly. We simply couldn’t have done without them. To see how we can help make your event a resounding success, contact us today. We look forward to welcoming you to Nottingham very soon.